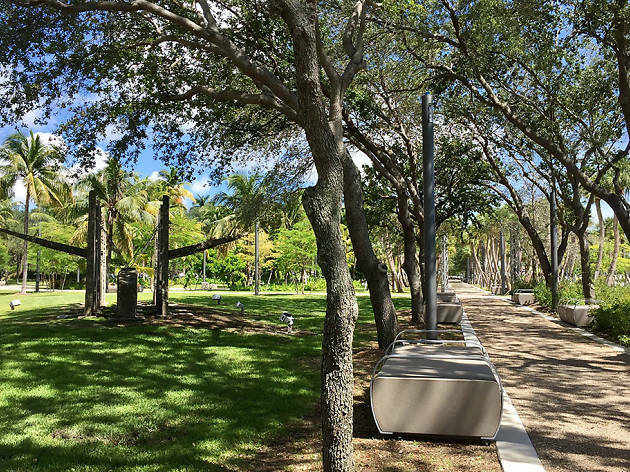 April 2019: One year later, our list of free things to do in Miami still holds up. We bumped the less-fun options (our sincerest apologies for sending you to run club and suggesting you visit a food truck rally where you still have to pay for food) and replaced them with a couple of stellar activities you won't need to wear athleisure to enjoy (think live music at Palm Court). A heads-up, some of what's on this list are seasonal but most are available year-round. Check times and dates before you pile everyone into the car for an adventure. There’s so much to blow a wad on in the Magic City: prix-fixe dinners at the best Miami restaurants, bottle service at the glam-est Miami clubs, yacht rides, boutique shopping, amazing spas. The list goes on—even if your budget is finite. Luckily, there are equal amounts of fun to be had at no cost at all. Why not learn to dance? 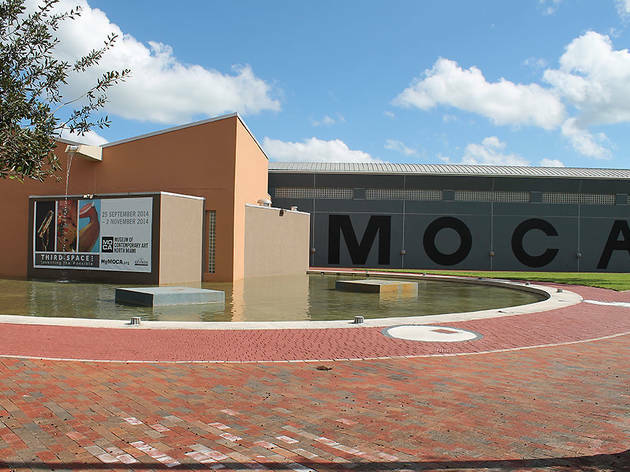 Or hit one of the city’s best museums? Or, if you’re feeling flexible, get all bendy at a free outdoor yoga class. If you’re looking to live it up in this city—without spending a damn cent—look no further than our list of the best things to do in Miami for free. What is it? 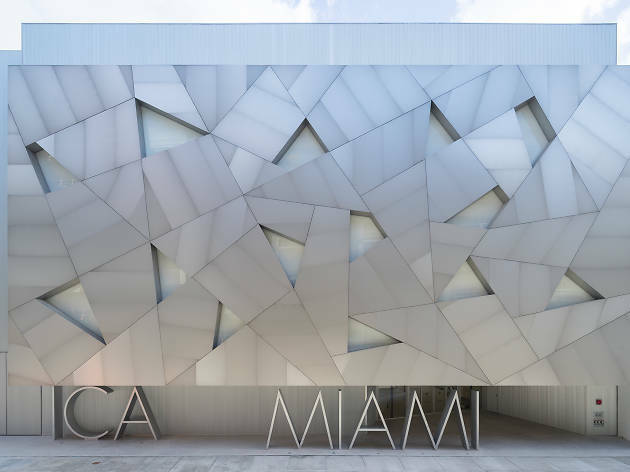 The Miami Design District’s hip contemporary space, where every inch is free to explore seven days a week. Why go? Take a seat in the sculpture garden as you contemplate the wad of cash you just blew at the nearby designer shops, explore the permanent collection downstairs and keep your eyes peeled for the new works finding their way upstairs, where you’ll find ICA’s rotating exhibits. What is it? Free tacos, that’s what. Why go? 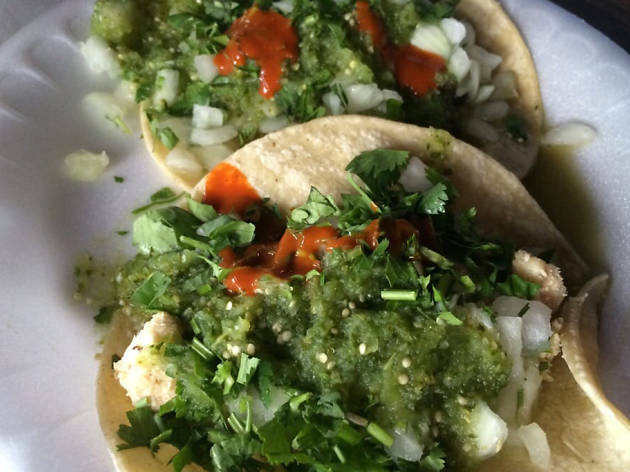 Make Wood Tavern your go-to for Taco Tuesday. That’s when the Wynwood bar’s kitschy truck out back doles out gratis from 6pm to 9pm. After that, tacos are just $1, which is practically free, if you ask us. What is it? 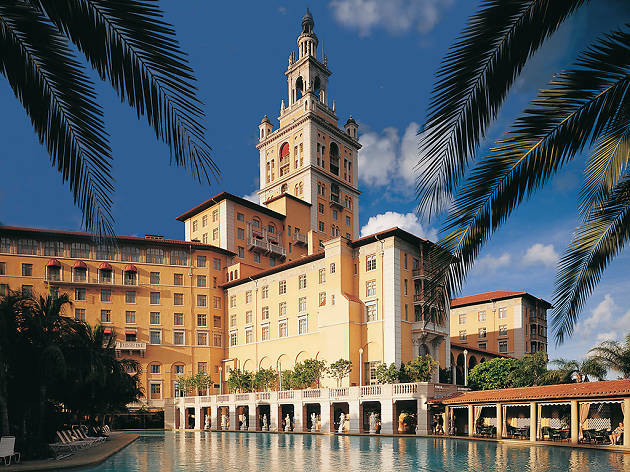 One-hour-long guided tours of the historic Biltmore Hotel led by docents from the Dade Heritage Trust. Why go? By now you’re familiar with buzzy architecture terms associated with the grand hotel—Italian renaissance, Spanish colonial—but what do they even mean? 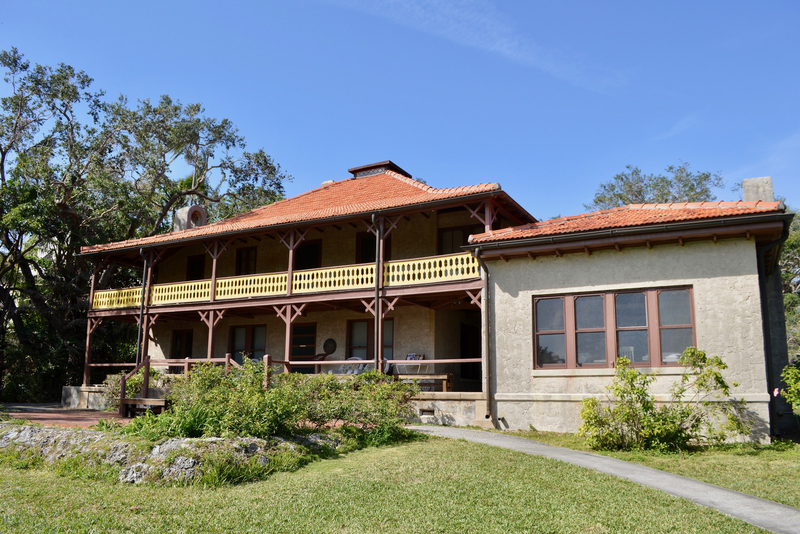 Get the lowdown on the property’s design, culture and history for free every Sunday afternoon. What is it? 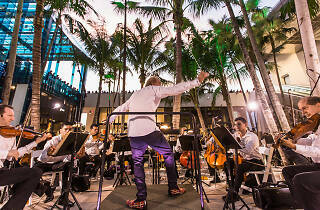 Fall through spring, get out and enjoy the weather at Palm Court’s weekly outdoor concert series. Enjoy happy hour specials from Estefan Kitchen, bottle service from Abaco and more while you watch. Why go? 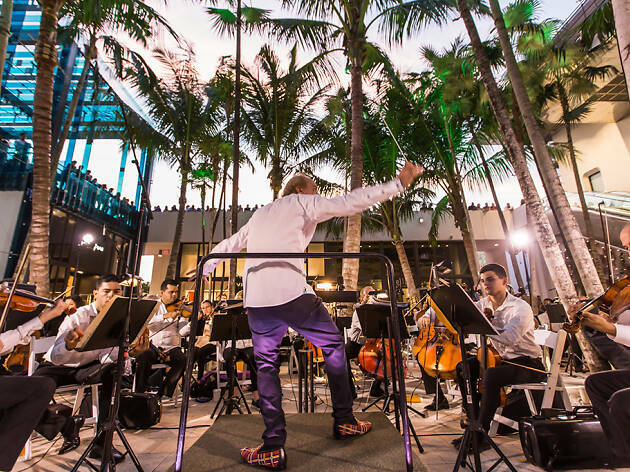 The free event brings Grammy-winning artists, themed nights (like April’s tribute to Motown) and special performances backed by the hugely talented Miami Symphony Orchestra. What is it? 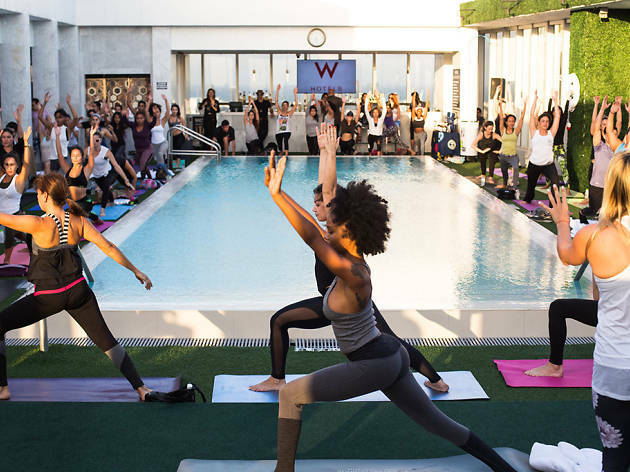 Grab your fellow yogis and set out for this annual, six-month series that features a free yoga class and a one-hour happy hour immediately after. Why go? Classes are led by top instructors and take place on rooftops, in private event spaces and other cool spots around the city. Register online, bring your own mat and prepare to get Zen. What is it? Every third Friday of the month (3–9pm), Target picks up the tab for admission. The museum’s art studio is also open during Target Fridays, giving kids the opportunity to explore different media through frequently changing programming in the arts. Why go? 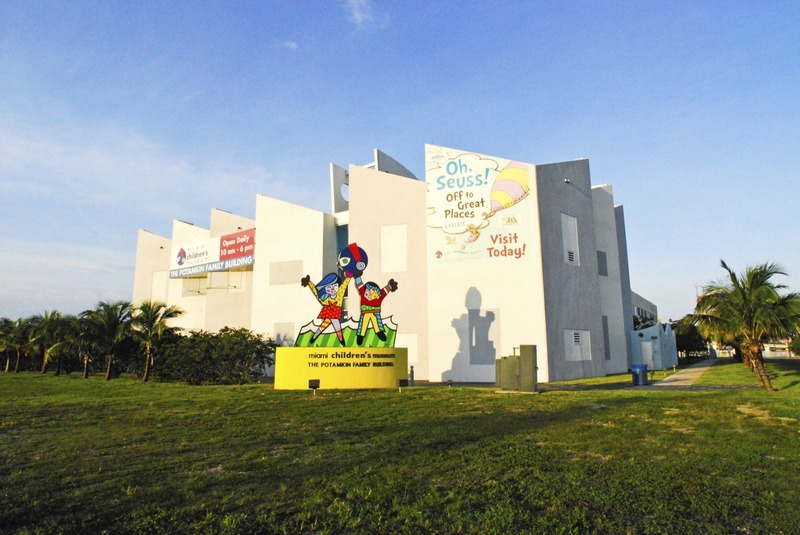 From exhibits that underscore responsibility and pet ownership to hands-on activities that teach about sustainability, to an interactive bank used to educate children on financial literacy, the Miami Children’s Museum is brimming with fun. What is it? 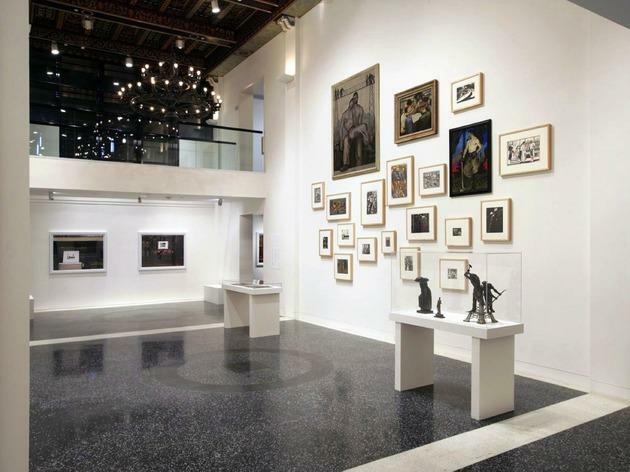 On the second Saturday of each month, the neighborhood’s studios, galleries and showrooms open their doors to the public. Why go? 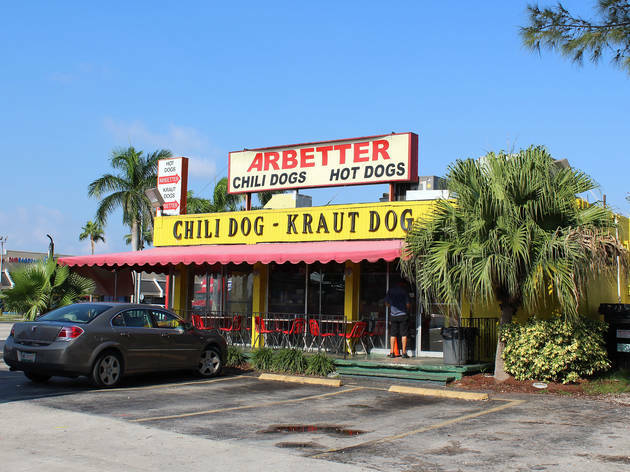 Stretching into up-and-coming areas, Wynwood Second Saturday happenings converge between Miami Avenue and Northwest Second Avenue, where you’ll also find pop-up shops from local artisans and a battery of food trucks swarmed by crowds of all ages. Traffic moves at a snail’s pace but the range of street art is enough to keep you entertained. What is it? 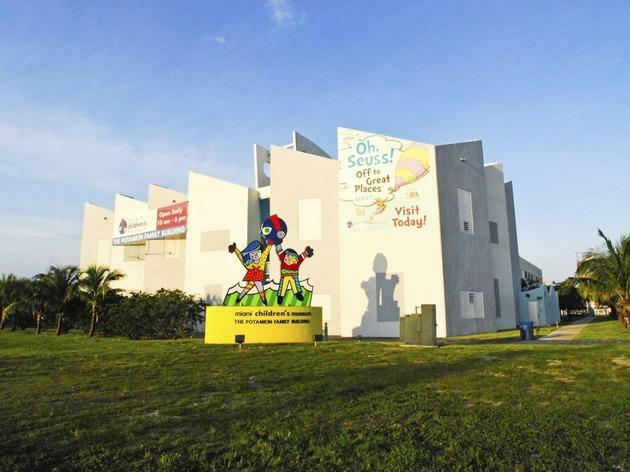 The Little Haiti Cultural Center's flagship event—a monthly party thrown on the third Friday of the month—is always a blast. Why go? 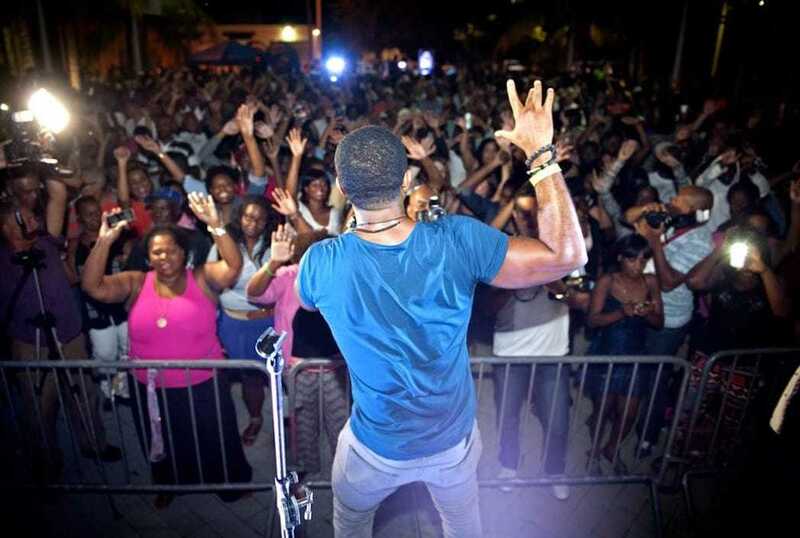 Music, dancing and delicious food all combine for one killer block party. Previous acts have included Wyclef Jean (as in the former Fugees singer) and Haitian supergroup KLASS. 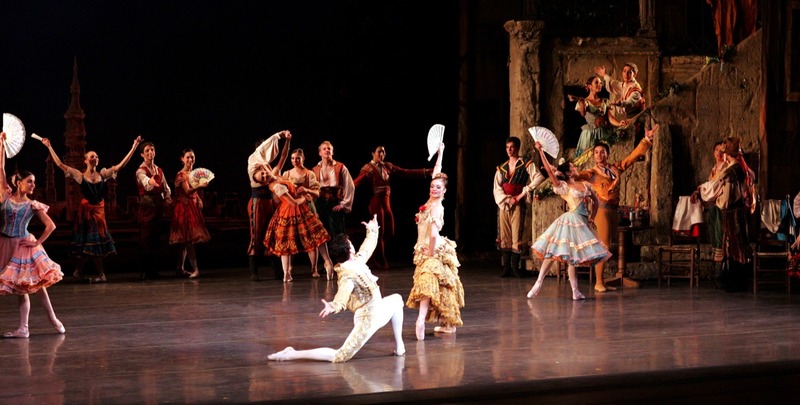 Performances typically begin at 7pm and go late at the free event. Donations are welcome. What is it? 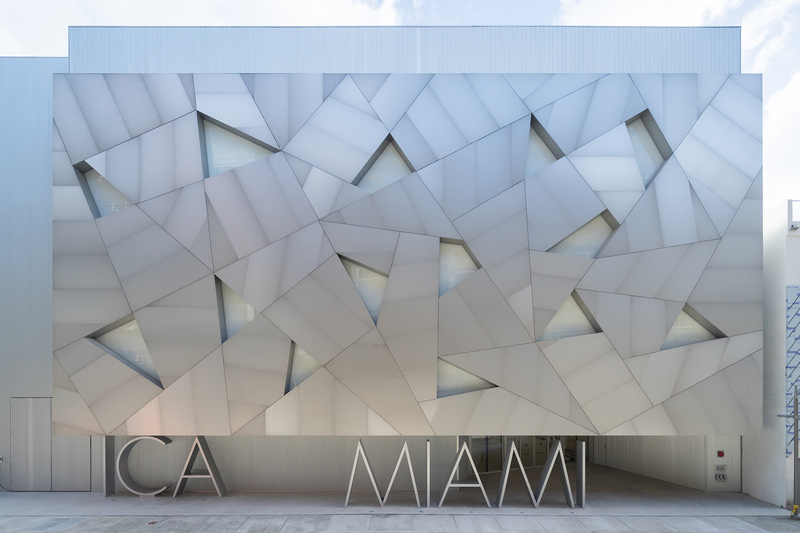 Downtown’s contemporary art museum waives admission on the second Saturday of each month, and gives visitors access to hands-on activities, guided tours and guest performances. Why go? While it’s nice to support the arts, it’s also nice to get free access to world-class exhibitions every once in a while. 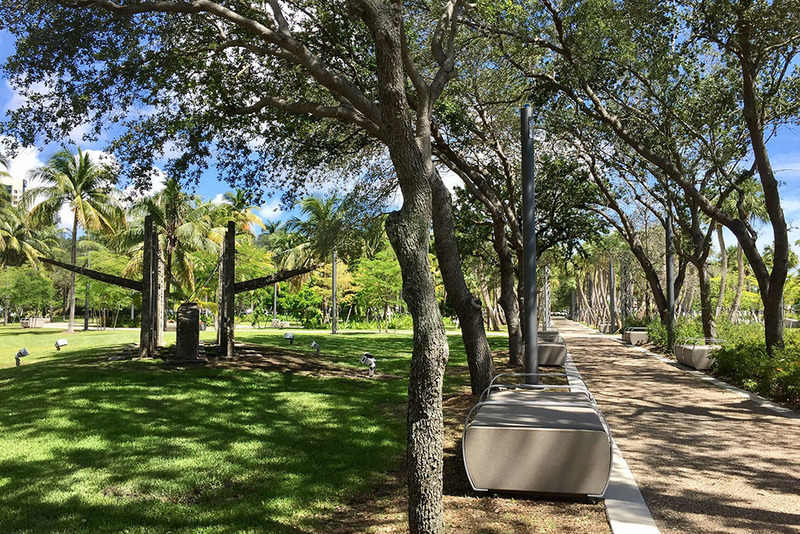 After browsing the collections inside, head to the PAMM’s back steps to enjoy the breeze and 180-degree views of Biscayne Bay. What is it? 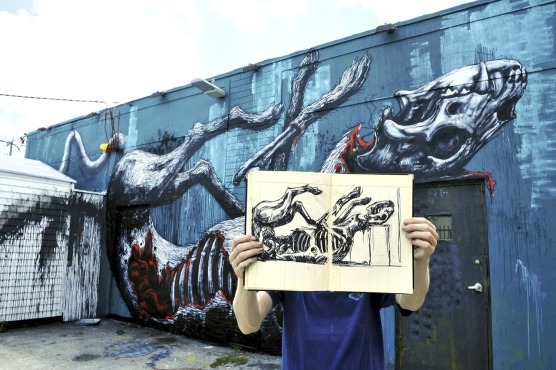 The only way to experience Wynwood's expansive street art and actually learn something along the way. Why go? 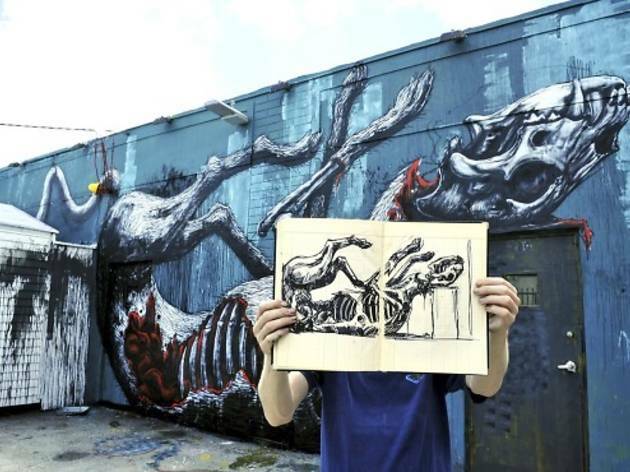 There’s plenty of artistic ground to cover in Wynwood; opt for an hour-long bike tour led by Ryan the Wheelbarrow of Wynwood Mural Tours. You’ll BYO bike and meet on the sidewalk just outside Panther Coffee (2390 NW Second Ave). The tour is free, though Ryan’s extensive knowledge of the neighborhood’s influential pieces as well as hidden gems warrants a nice tip. What is it? 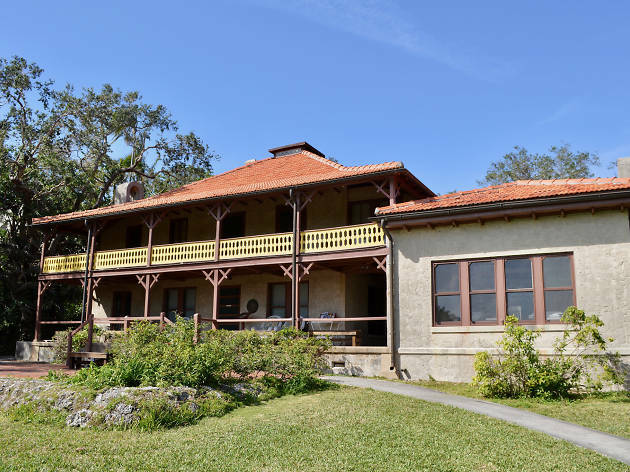 A leisurely bike tour through historic Coconut Grove led by charming historian Frank Schena. Join him and Royal Palm Tours of Miami on the first and third Saturday of the month (9:30am–noon) for a free bicycle tour of the area. Why go? There’s more to the Grove than sidewalk cafes, and Schena is just the person to tell you all about it. 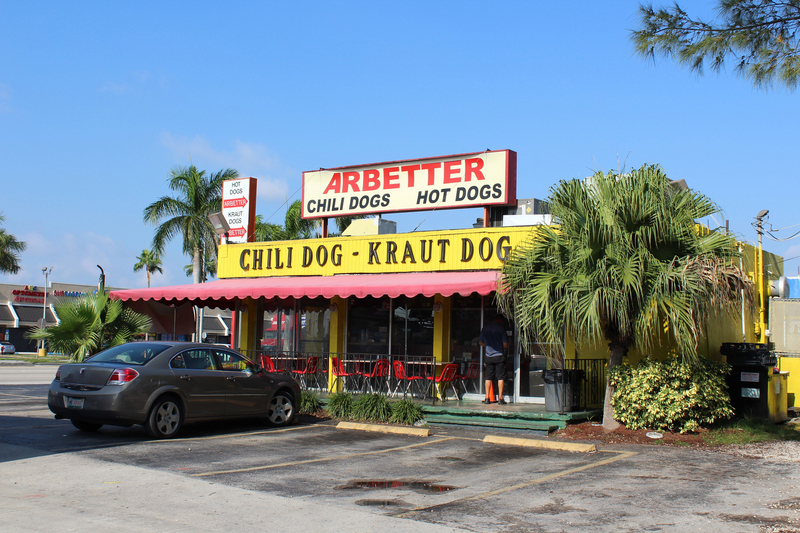 He begins at City Hall (1500 Pan-American Dr) and moves through Trapp Avenue, Alice Wainwright Park and other areas of North Coconut Grove. Riders must pre-register to participate (bidoffice@grovebid.com, 305-461-5506). What is it? 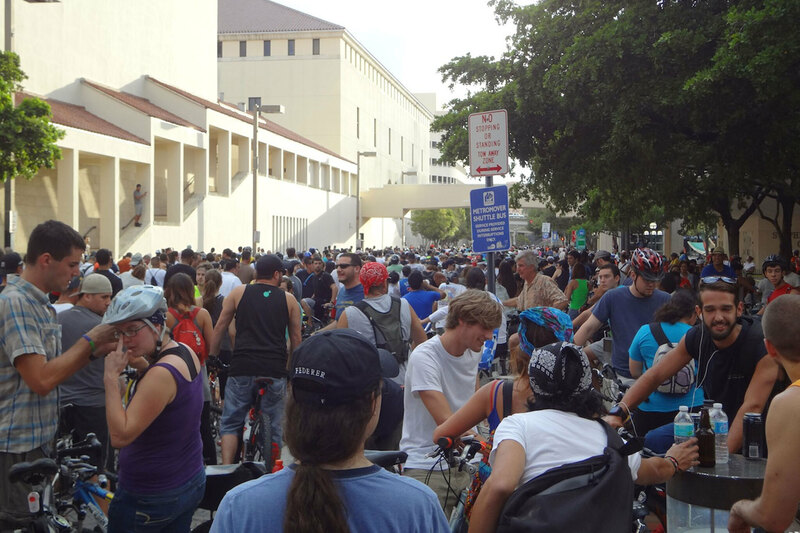 On the last Friday of each month, this organized ride led by the Miami Bike Scene gives novices and experienced riders the opportunity to explore different parts of town unencumbered, as roads are blocked and volunteers help block major intersections for riders. Why go? 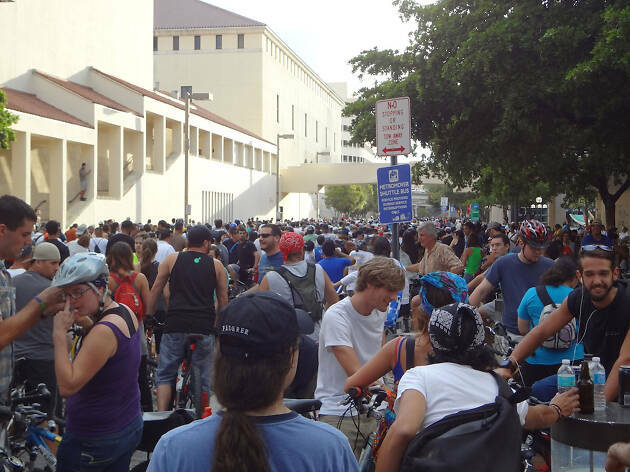 Routes change monthly but always begin in Downtown Miami (Fri 7:30pm) and range from 10 to 20 miles, taking riders through Coral Gables, Little Havana and Coconut Grove, among other neighborhoods. Participants must bring their own bikes, and helmets and lights are recommended. What is it? 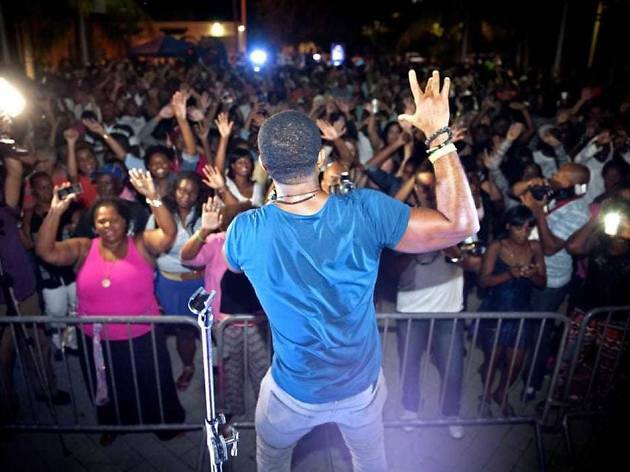 Double your dose of culture on the last Friday of the month, when the Museum of Contemporary Art, North Miami hosts free outdoor concerts (Fri 8pm). Why go? Previous acts have included the lively Batuke Samba Funk and the internationally influenced jazz group Carlos Gomez and the Jazz Leaders, blending Cuban Son with traditional jazz. 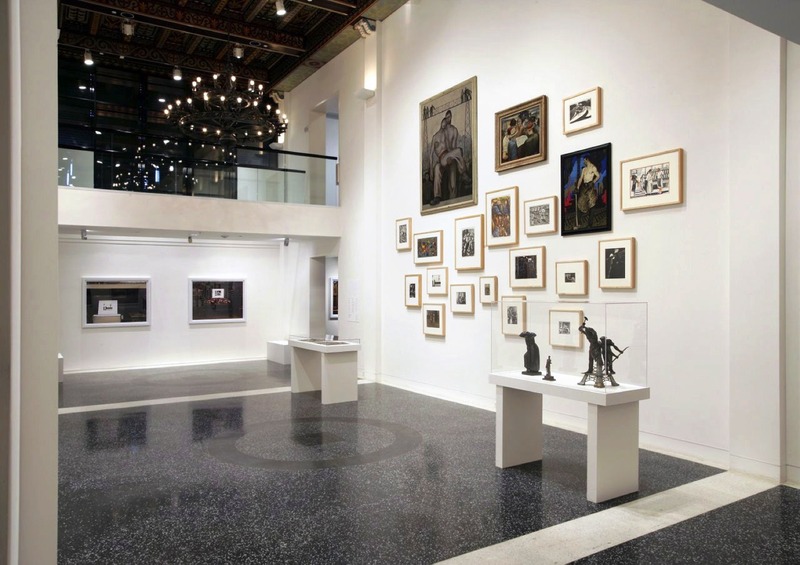 Admission to the museum on jazz night is by donation (7–10pm). What is it? 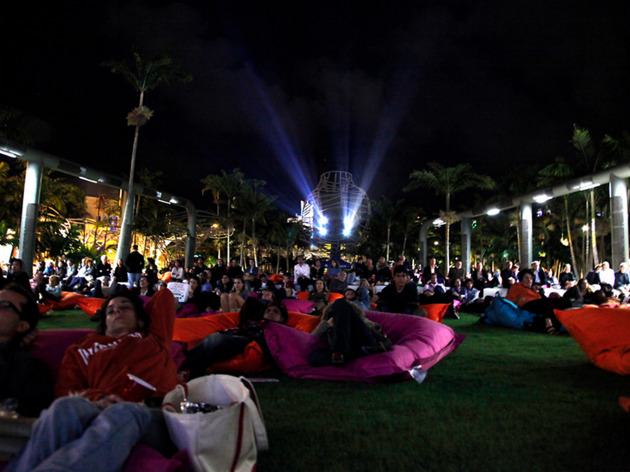 From October through May, the façade of the Frank Gehry-designed New World Center doubles as a movie screen, while adjacent Soundscape Park, a 2.5-acre public space, serves as its alfresco theater. Why go? Watch titles such as Won’t You Be My Neighbor? and Rebel Without a Cause projected on a 7,000-square-foot wall. All screenings are free (schedule available here) and begin promptly at 8pm, rain or shine. Don’t forget your blankets, chairs, drinks and snacks. What is it? Each week, the museum waives admission to patrons between the hours of 6pm and 9pm and offers free, guided tours that vary in theme. Why go? 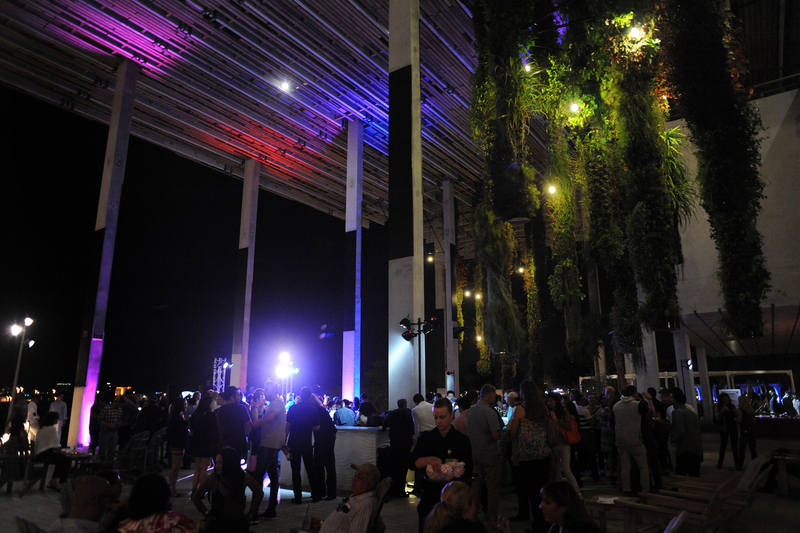 A different kind of Friday-night happy hour, where access to art, music and revelry are free of charge. 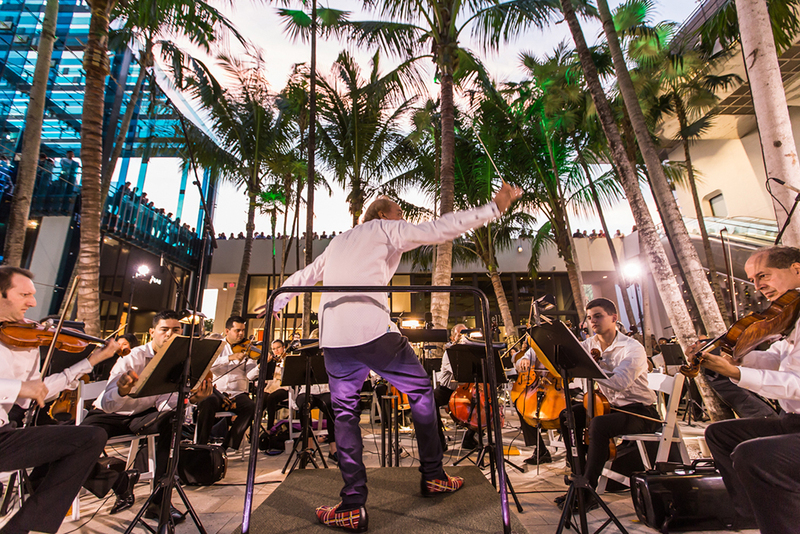 The Wolfsonian Café sweetens the deal with half-price beer and wine from 4pm to 9pm and live music on the third Friday of each month. What is it? 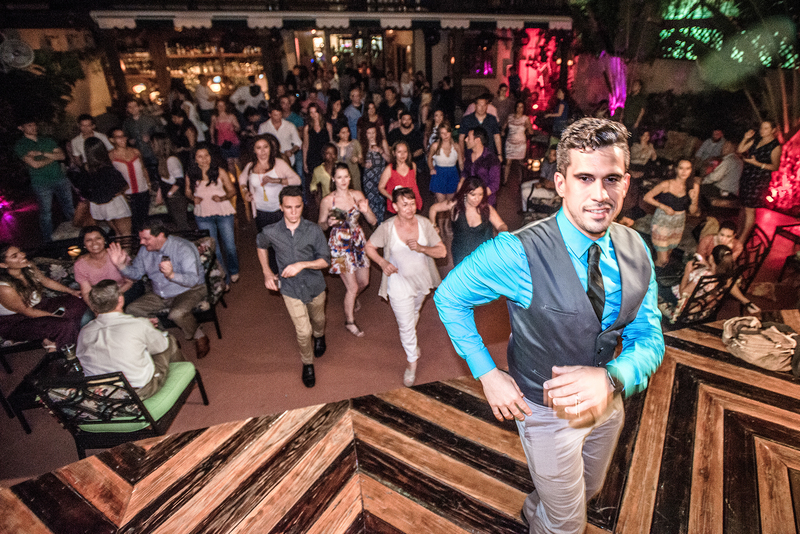 The Little Havana jazz club throws Rumba Tuesdays, featuring complimentary rumba and salsa dance taught by their talented in-house dancers. Why go? 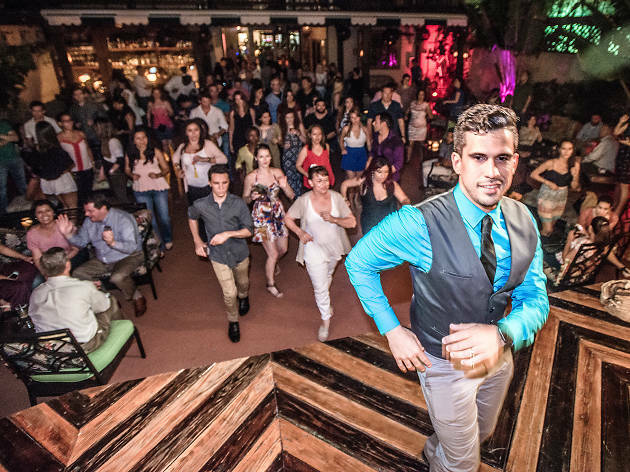 Don’t be the person standing by the wall while the rest of your group is tearing up the dance floor. Class starts at 9pm and the house-long session is totally free. However, the cocktails you’ll need to build up the courage are on your. What is it? 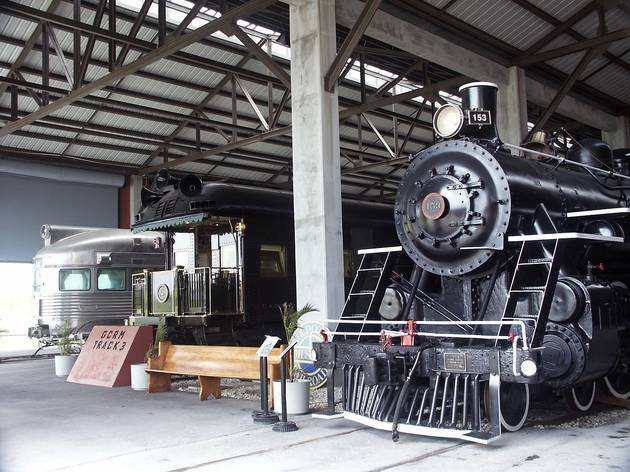 The must-see museum for train enthusiasts opens its doors free of charge for patrons every first Saturday of the month. Why go? Even if you’re not nostalgic for locomotives (or count yourself as a Thomas the Tank Engine fan), you’ll agree there’s certain magic surrounding trains. There are cars to explore, Thomas the Tank Engine tables to play on and model exhibits and rare collection pieces to admire, including “Ferdinand Magellan,” the private railroad car built for President Franklin Roosevelt. What is it? 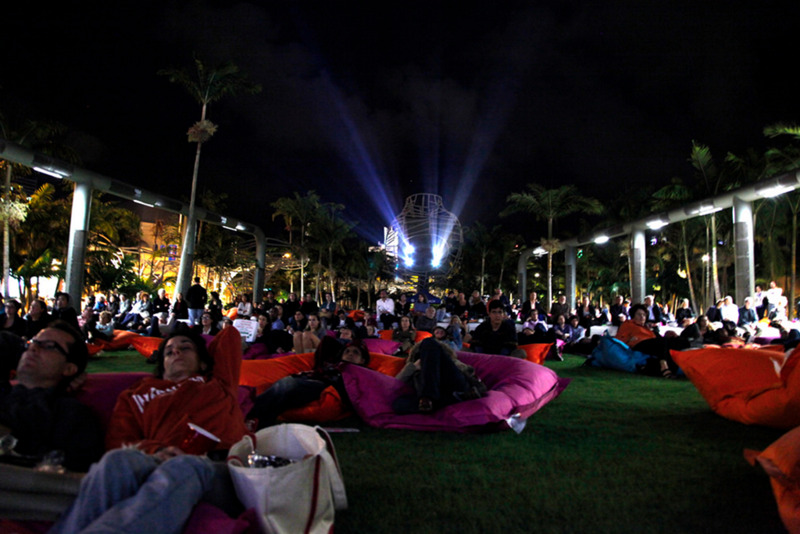 Coconut Grove’s monthly outdoor movie series, which takes place at the waterfront Barnacle Park sure beats a dark, cold theater. Why go? Recent flicks, newer films and other cinema favorites start promptly at 8:30pm on select Fridays throughout the year. Bring a chair, pack a picnic and enjoy the show. What is it? 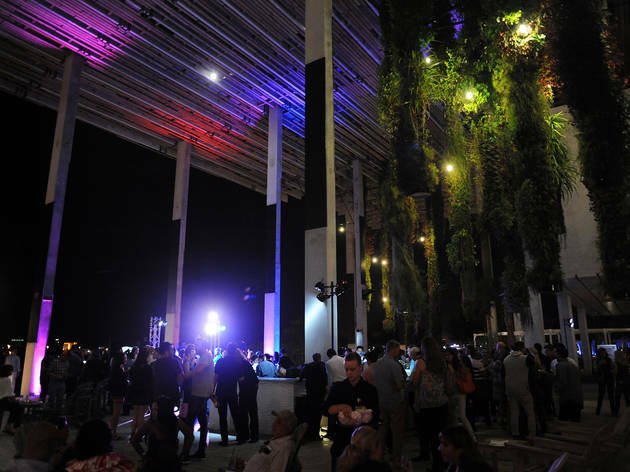 Guided tours that take you behind the scenes of Miami’s most popular stages at the Adrienne Arsht Center for the Performing Arts every Monday and Saturday at noon. Why go? 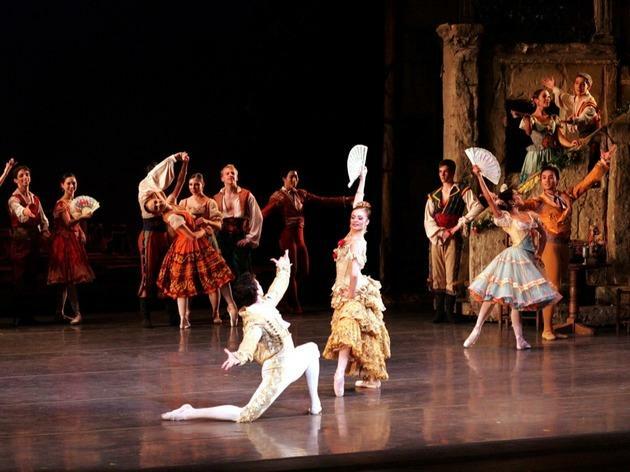 The hour-long tour begins in the lobby of the Sanford and Dolores Ziff Ballet Opera House and takes patrons through various lobbies, theaters and private meeting rooms, as they learn about the building’s architecture, history and past performers. What is it? 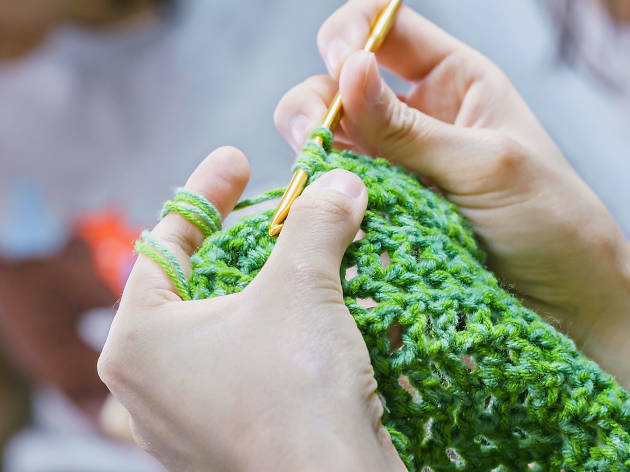 Perfect your needlework at this monthly crochet gathering, which takes place every second Wednesday of the month and is led by local knitwear queen Karelle Levy, the designer behind KRELwear. Why go? 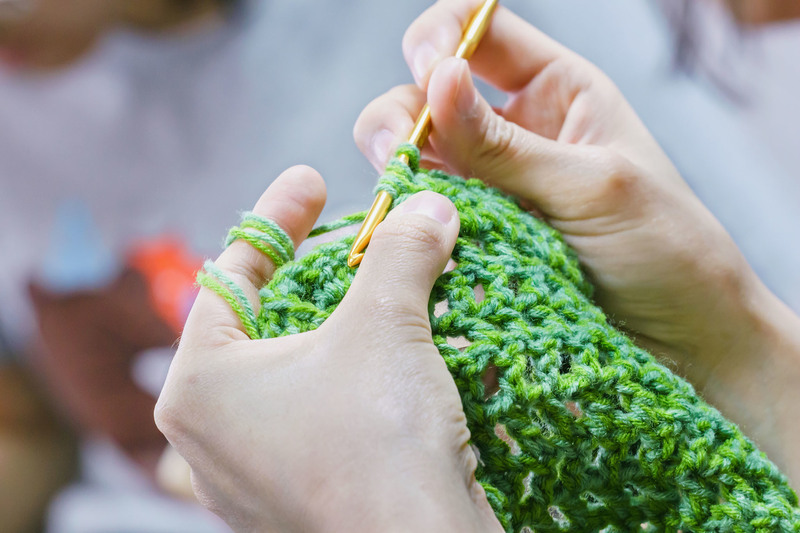 All crochet supplies are provided, as well as complimentary Stolen Rum cocktails to keep you feeling inspired. Dates are subject to change but updated information is available on 27’s Facebook page. What is it? 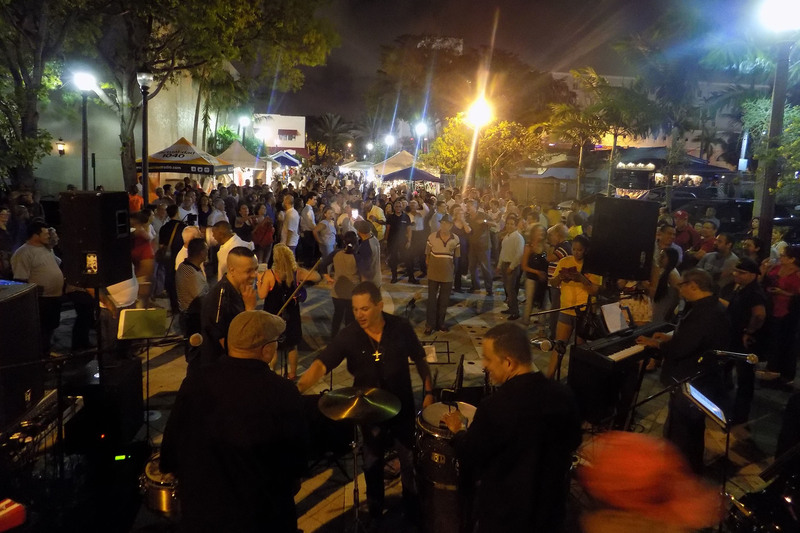 On the third Friday of the month, Little Havana opens its doors for the monthly block party known as Viernes Culturales. 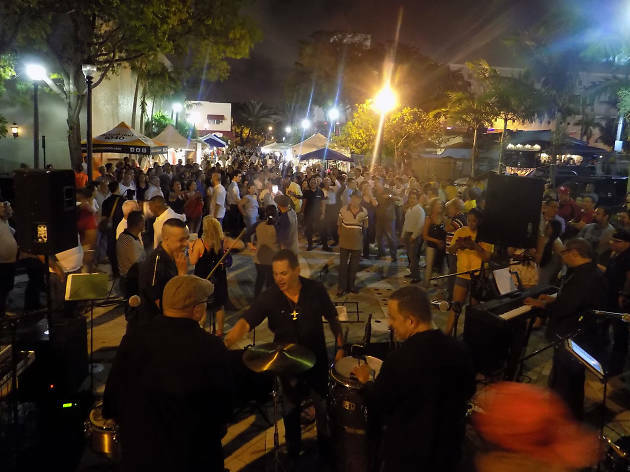 From 7–11pm, between 13th and 17th Avenues, Calle Ocho is bursting with live music, local vendors and plenty of incredible Cuban food. Why go? It’s a way to experience the neighborhood the way it is meant to be seen: alive and moving. Use it as an excuse to bar hop from Ball & Chain to Hoy Como Ayer to Bar Nancy. Or just find a bench, grab a cafecito and people watch.